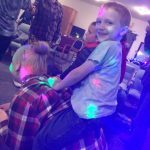 Encourages families to participate together and maintains the family friendly atmosphere of the organization, with non-Christian or new Christian parents and young adults learning the basic principles of Christianity, faith and hope in a fun and friendly atmosphere. Attendees are encouraged to find a home church to further their walk with Christ should they so choose. Combining youth, adolescents, teens and adults in this high energy program meets the recommendations of the Center for Disease Control which recommends that youth and adolescents participate in out of school programs with older youth and adults in a supportive atmosphere. Additionally Psychological Development studies indicate that segregating age groups is one of the leading causes of low self esteem for reasons cited by Dr. Jacquelynne S. Eccles, professor of Psychology, education and studies at University of Michigan in Ann Arbor. Studies have proven that placing youth in out of school programs with older children allows them to see and understand that they can learn and overcome personal inequity with practice and persistence. In addition to the benefits stated in paragraph 2 above, the benefit works in the reversal. Older children find purpose in mentoring the younger children, young adults find purpose in mentoring teens and adults find purpose in mentoring all of them. FORGE Friday is founded on helping improve the lives of youth, while sharing The Bible, thereby leading them to hope through faith. Putting older teens and adults into leadership positions or mentorship positions where they want to help those younger based upon their personal life experiences has proven to be beneficial to both older and younger members as well as the FORGE Mission and organization. 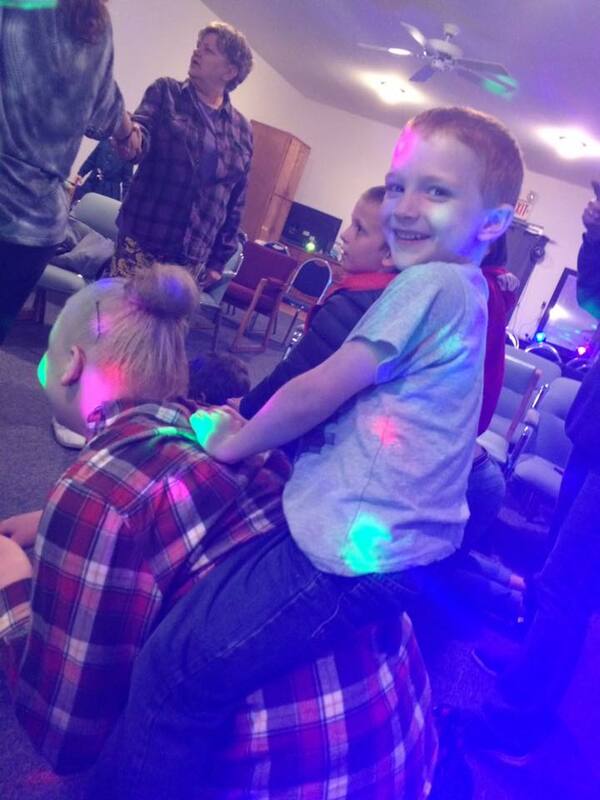 Music, dance and games are incorporated to make each FORGE Friday session appealing and fun to all that attend, thereby providing examples of having fun without the use of substances. Lessons are designed to encourage and promote independence and self-esteem, teach coping skills and life skills, personal responsibility, the value of earning, provide hope through faith, love and mentor support, and encourage logical thought processes required to make good choices based upon possible and probable consequences.